Pick a score to chase and also the number of overs you want to play. 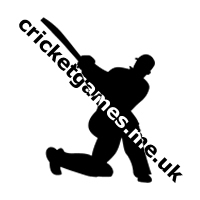 Bat the different balls being bowled at you and chase your chosen target. After every over you will face a new bowler. 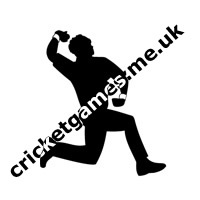 The statistics of each bowler will be displayed in the game. The statistics will tell you whether he is a leg spinner or off spinner or fast bowler and his career so far in cricket.